Addiction doesn’t only affect the person under the influence. In most cases, addiction seeps into every aspect of the lives of your family members. 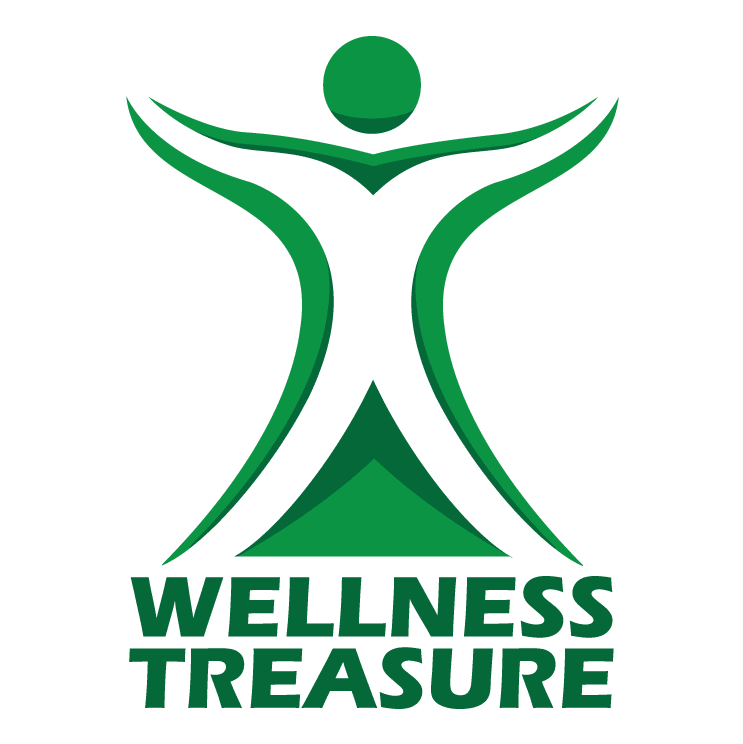 David Sherman, MD, FASM, at Wellness Treasure helps men, women, and families open the channels of communication and work together not only to fight against addiction, but also build a stronger and healthier family unit. If you’d like to learn more about what family counseling can do for you, go online or call the office today. Family counseling allows family members to play an active role in their relative’s fight against addiction. They acquire an education and understanding of the chronic disease of addiction. Family members and friends gain insight as to the negative emotional effects the disease has played in their lives. Individual and group counseling are the first types of counseling a person struggling with addiction goes through. Family counseling lets you speak with a professional about your relative’s progress, how the addiction has affected you, and what steps you can take to manage your feelings. Spouses often feel angry, ashamed or neglected by people struggling with addiction, and children exposed to substance abuse run a higher risk for cognitive and emotional issues in the future. It’s important to work with children to avoid more severe psychological problems. During your family counseling sessions, Dr. David Sherman and his counseling staff work with you to understand the root of your relative’s addiction and figure out whether it is related to dysfunction at home. During your sessions with licensed counselors and social workers, you’ll work as a group to identify addictive behaviors within the household, determine the steps you need to take as a family to change these behaviors, and open up communication between you and the rest of your family. Structural or strategic counseling is a process through which Dr. Sherman identifies the domestic dynamic that encourages addiction. This type of counseling is communication based and helps family members establish boundaries. Multidimensional family counseling generally involves the counseling of teenagers struggling with addiction. During these sessions, the therapists help children and teenagers build strong, responsible, and safe identities, and guides parents on how to create long-lasting relationships. Behavior family counseling analyzes nefarious thought patterns within the family system. Dr. Sherman and his staff help you identify what those are and suggests new ways in which you can promote sobriety within the household. If you’d like to learn more about what family counseling can do both for you and for the health of your family, call or go online today to book an appointment with Dr. Sherman.